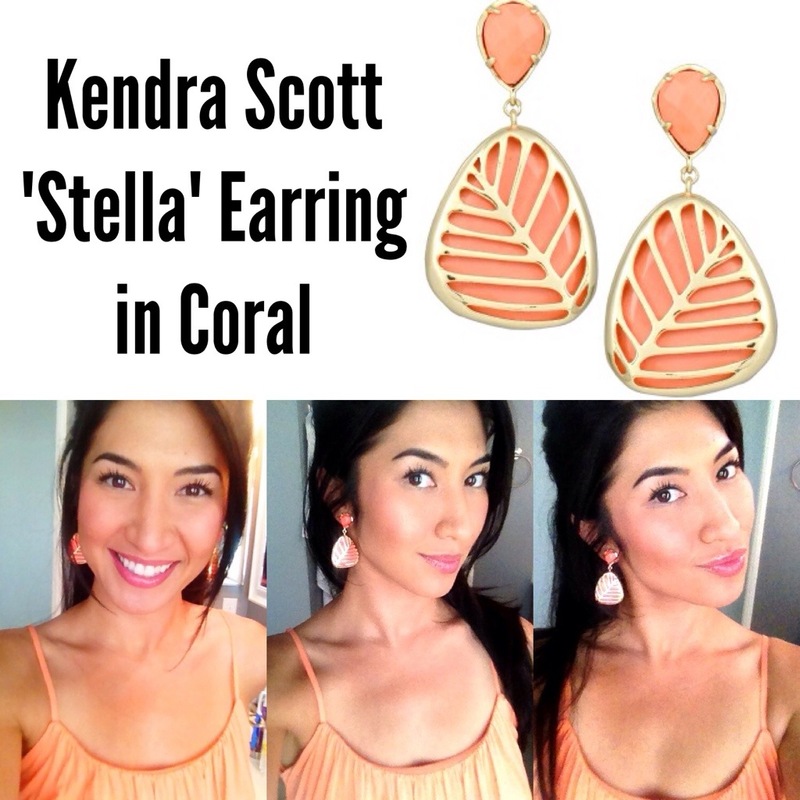 I am LOVING my new Kendra Scott earrings! Stella comes in other colors; I especially like the turquoise ones too! These earrings would also go great with a summer vacation wardrobe, like this one I wore last summer… If you’re taking a tropical trip, THESE earrings have to be in your wardrobe!